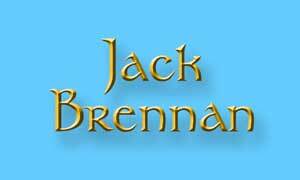 Jack Brennan was born in Adelaide, South Australia. His father is Irish born and his mother was born in London. Jack's parents immigrated to Australia in the early 1950s.His grandfather was a talented Irish fiddle player and champion Irish dancer. 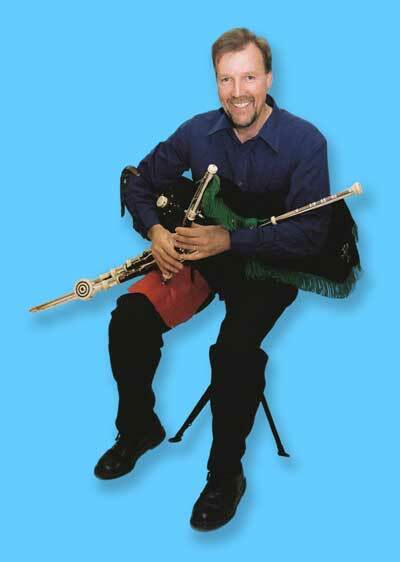 On a trip to Ireland in 1981 Jack purchased his first set of uilleann pipes. In 1985 he purchased the set of pipes he plays on this C.D. from Alain Froment, one of the foremost uilleann pipemakers in the world today. This CD contains an exciting mix of traditional, classical, popular and original pieces, and the beautiful jazz tune 'Autumn Leaves'.